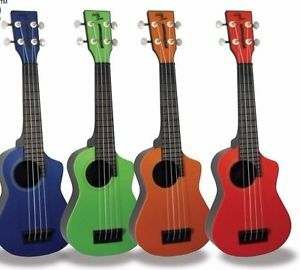 Ukuleles — A unique music store in Brown County, Indiana! 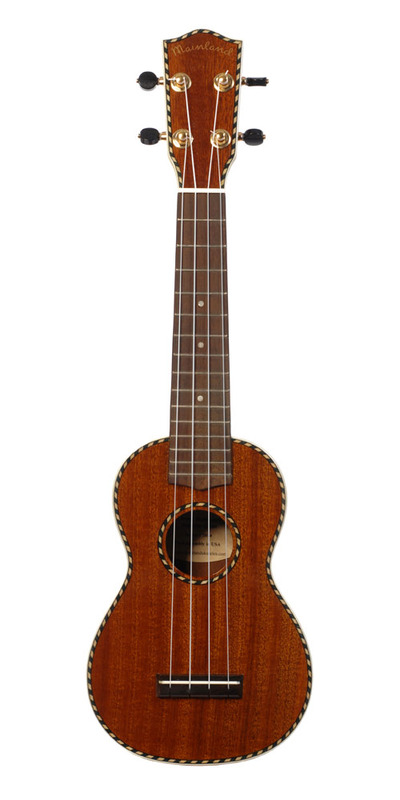 Thanks for checking out our wide range of ukuleles for every level player! 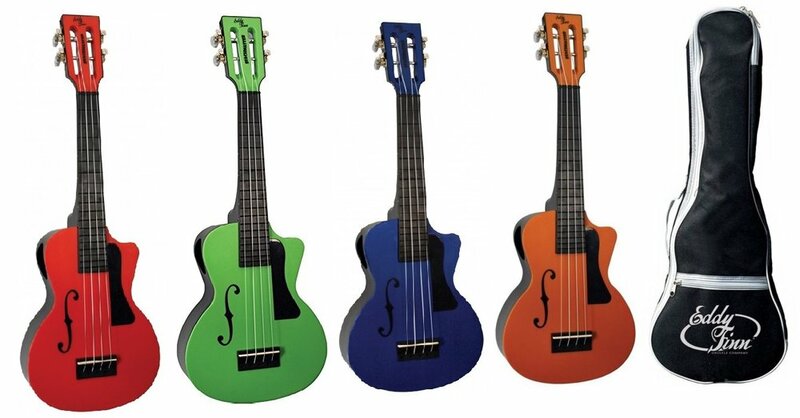 Whether you're just getting started on the uke or you're a uke enthusiast looking to add to your collection, we're sure to have just the instrument for you! 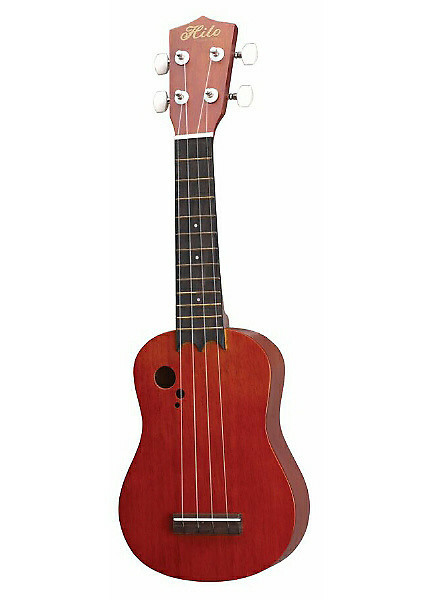 We are always adding new items to our inventory and receiving new and unique ukuleles in a variety of sizes and price levels. 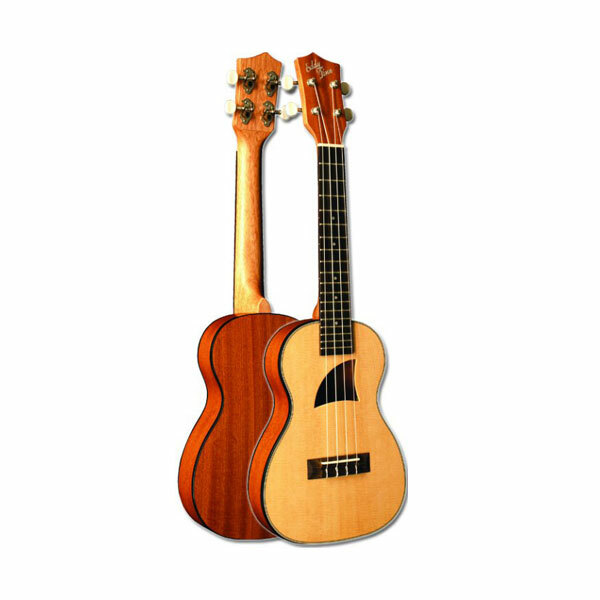 We carry everything from beginner models up through locally built beauties! Please call us at 1(812)200-3300 for updated information on our products and for shipping information. 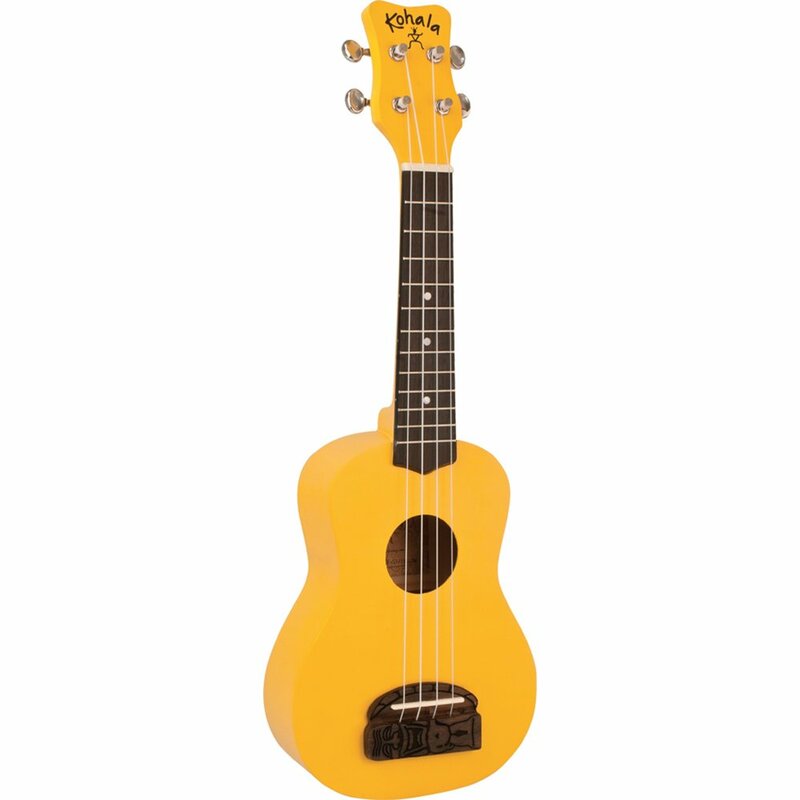 We look forward to helping you find just the ukulele you are looking for! MORE IMAGES & PRODUCT INFORMATION COMING SOON!